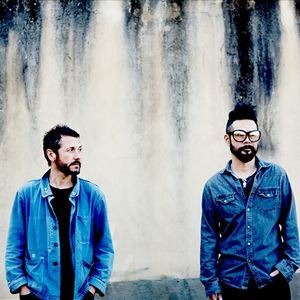 Feeder are in the midst of a resurgence, having scored consecutive Top 10 albums with 2016's 'All Bright Electric' and the 2017 'Best Of'. That renewed power continues with their tenth studio album 'Tallulah', which will be released on August 9th. 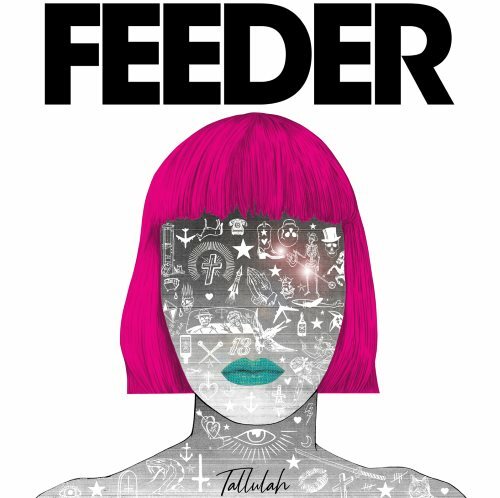 'Tallulah' will be available on a range of formats: Standard CD; Deluxe CD bound in a book-pack; LP on Heavyweight White Vinyl; a Limited Deluxe Picture Disc LP and a Pink and White Cassettes versions.